This scheme is designed for the existing deposit holders of the Bank who can apply for either overdraft or loan facility against their fixed deposits according to their requirement within the maturity period of the deposit. If you have already invested in the fixed deposits of our Bank, then this is an easy and instant way of borrowing for your personal needs. 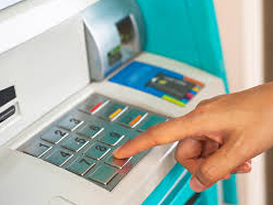 A very convenient and useful product, it helps you avail Bank assistance without the need to pre-close your deposits before the contracted period and you can re-pay before the deposit matures. OD is granted against the security of Bank term deposits for a period of 1 year only and subsequently renewed every year till maturity period of deposit. 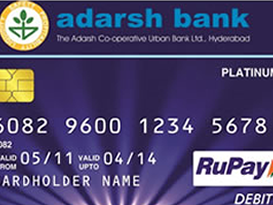 OD is not granted on AAR deposits but only on cumulative and non-cumulative deposits. Loans are granted against term deposits for any personal requirement for any period upto the maturity date of the Deposit. 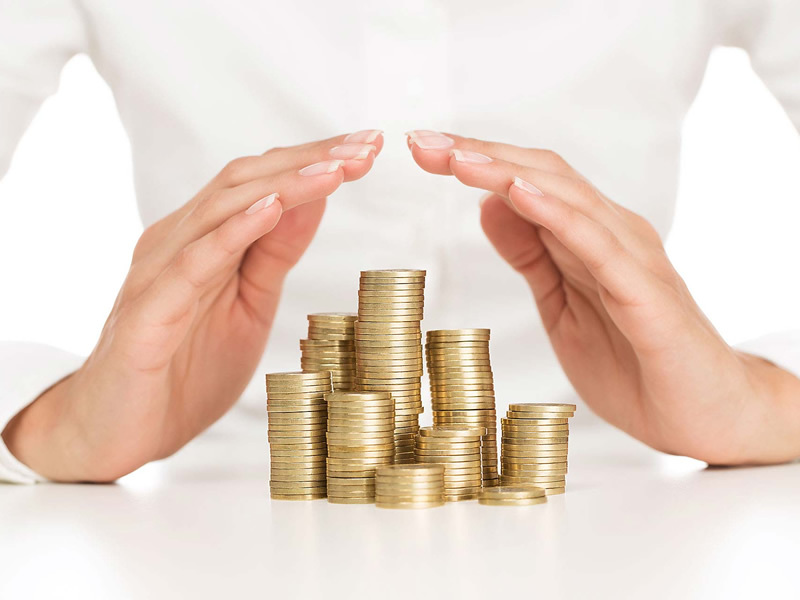 OD against deposits: 80% of the face value or present value of the Deposit. 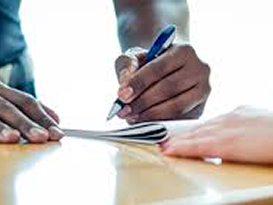 Loan against deposits: 85% of the face value or present value of the Deposit. OD against deposits:Rate of interest is 2.5% over the deposit rate. 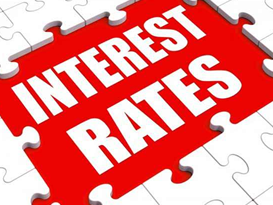 Loan against deposits: Rate of interest is 2% over the deposit rate. Loan amount should be repaid on or before due date of the Deposit and monthly/ quarterly interest paid on the deposit is credited to the Loan Account. 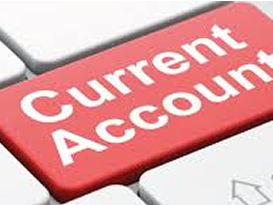 OD against Deposit is valid for 1 year and interest on deposits paid monthly / quarterly is credited to OD Account.